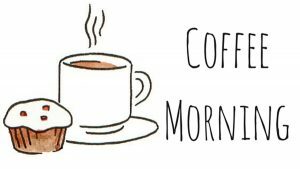 Please be reminded that this coming Wednesday is the Grade 3 coffee morning which will be held in Ms. Jen’s classroom. During this 40minute session, we will be looking at techniques to develop children’s writing in narrative form. We will be working on up-leveling of vocabulary and extending sentences. This very much links to our current unit of How we Express Ourselves exploring creative writing. 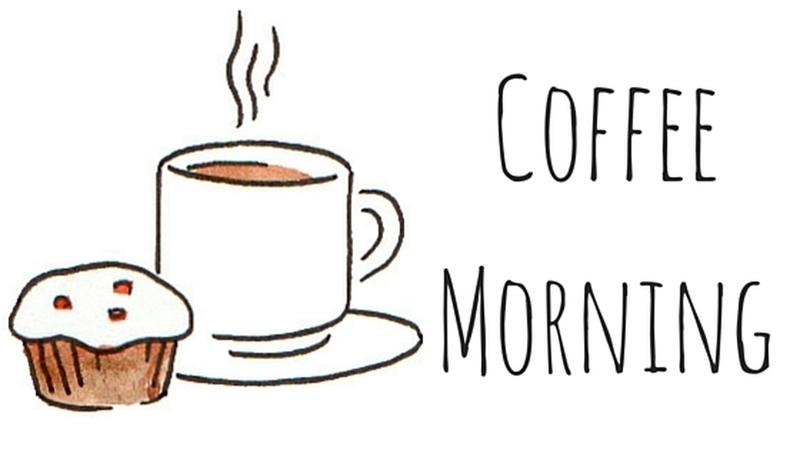 If you have any questions about the coffee morning please do not hesitate to contact us. Hope to see you on Wednesday at 8am.